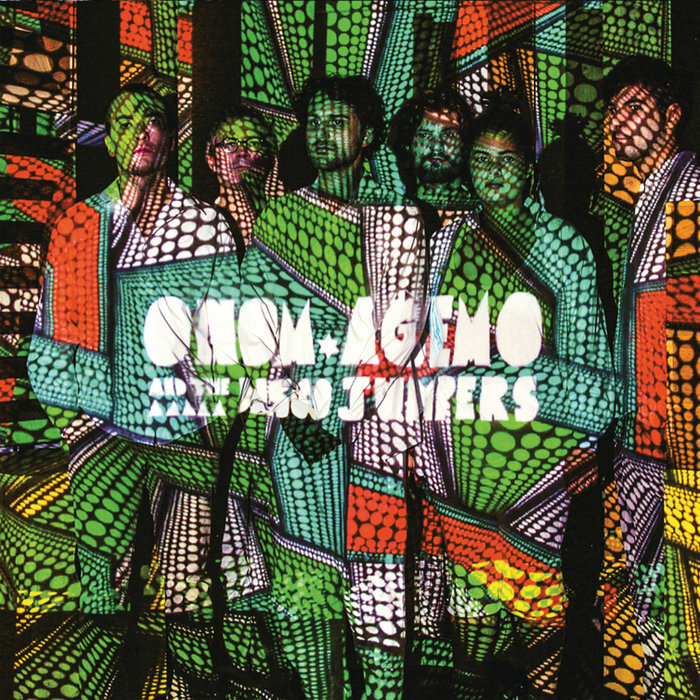 German combo Onom Agemo & The Disco Jumpers may be tricky to pin down musically, but their releases are rarely anything less than inspired. Certainly, new album "Magic Polaroid" is rather special, with the Berlin-based outfit giddily hammering elements of Afrobeat, jazz, spoken word, Latin beats, highlife, and punk-funk into ear-pleasing new shapes. Highlights are plentiful, and include - but are not limited to - the Rip, Pig and Panic style madness of "Welcome Echo", the Moog-laden Afro-jazz sunshine of "Magic Polaroid", the dancing sax riffs and chiming melodies of super-sweet closing cut "Super Cranes", and the heady intoxication that is album opener "Trumpets of Denmark".